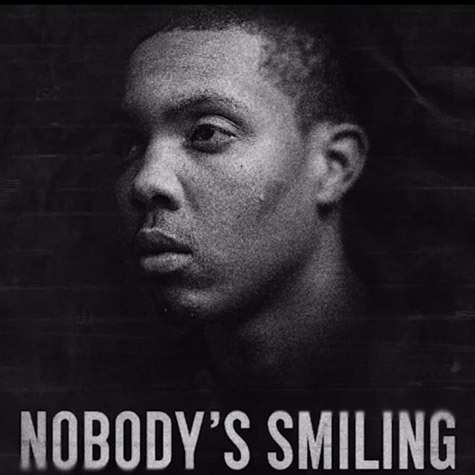 Nobody’s Smiling is the tenth studio album from veteran hip-hop artist Common, best known for achieving mainstream success with neo-soul outfit The Soulquarians. The album features rugged production by long-time collaborator No I.D. The concept of the album is based on the violence and crime rate of Chicago, Common’s hometown. Throughout the album, Common details his relationship with his place of birth and the struggles that both he and his city continually face. What makes this album so appealing is how Common is able to tell stories to the listener in such an intimate and honest way. Overall, this is a welcome return to form for Common and a highly enjoyable listen. One gets the sense that this album can only improve with age. Luke Delaney.